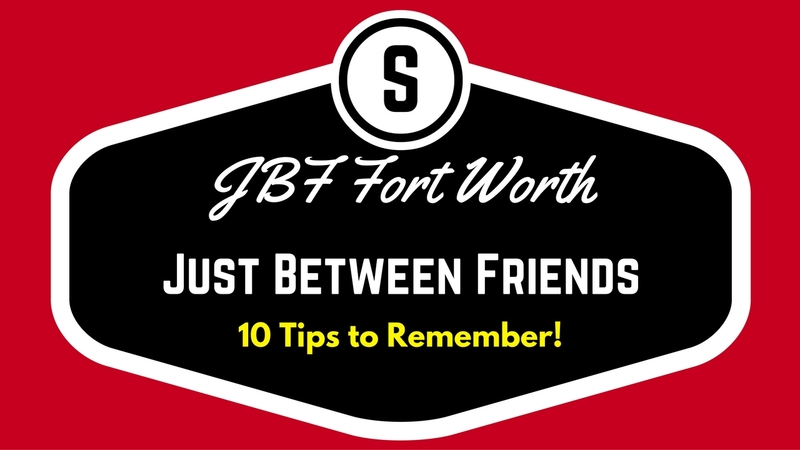 Weekends Count Magazine - Education & Family Travel: 10 Essential Tips to Remember for the Fort Worth Just Between Friends Sale! 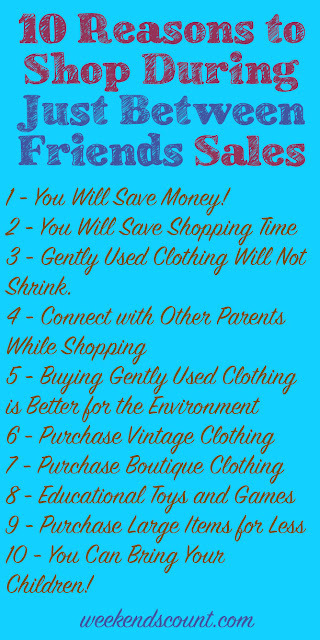 10 Essential Tips to Remember for the Fort Worth Just Between Friends Sale! At the end of the summer, we purchase a few key outfits for my little one to wear for the first couple of weeks of the Fall semester. These outfits are essential because they provide us with enough time to shop at the fall Just Between Friends sale in Fort Worth! JBF Fort Worth includes baby items to maternity items! There are items for each household! Our family always attends the JBF Fort Worth fall and spring sales. In fact, I always have to add this experience to my calendar so I do not miss it! Remember to add the dates to YOUR calendar September 3-4, 2016 and September 9-10, 2016. 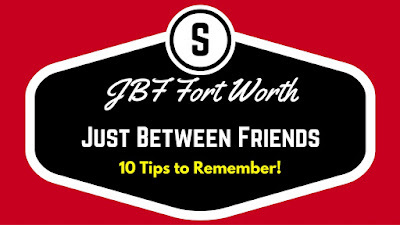 Based on our experiences at JBF Fort Worth, we've created the "Navigating Your First Just Between Friends Sale" list! This is such an essential part of our shopping experience each fall and spring, because this experience provides us with enough clothes to last us until March (when it becomes warmer in Texas). We also search for key educational materials and puzzles for our preschooler. The fall JBF sale is perfect for our evening and weekend homeschool curriculum. As educators, these materials are essential for our little one! 1 - Post a comment in the section below focused on your TWO MUST HAVE items from the JBF sales each year! 2 - Record and post a quick video on Twitter focused on how you would use the gift certificate at the JBF sale! Remember to include @weekendscount and #jbffortworth in the post!